A big title landed on Google Play today, Deus Ex: The Fall, winner of seven awards during E3 2013. The game has been available on iOS for quite a bit, but don’t worry, it has finally arrived for Android, priced at only $6.99. 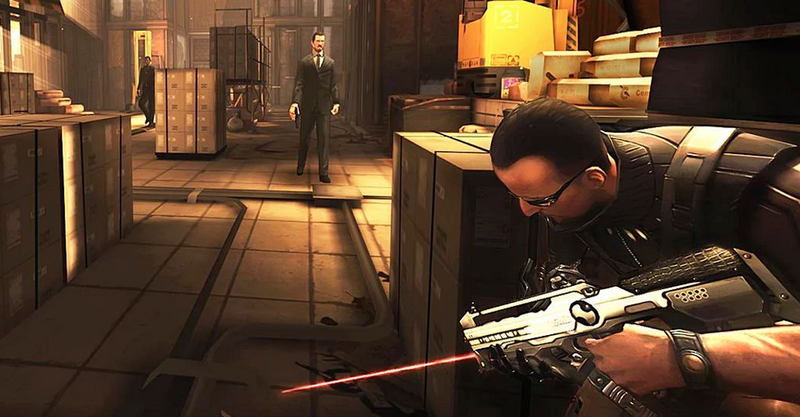 Deus Ex is a full story-driven shooter title, one of a new series which will be released periodically for mobile devices. In the game’s description, it states that every choice the gamer makes has a consequence, and that there are various ways to play the game. The graphics look pretty good, making the game weigh in at 750+MB for downloading. Make sure you are on a WiFi connection before downloading. The game does sound quite appealing, so go check it out and let us know what you think.